Potato chips and chocolate constitute a magical combination of flavors and textures- all of the sweet and creamy and crunchy and salty you could ever want in one bite. 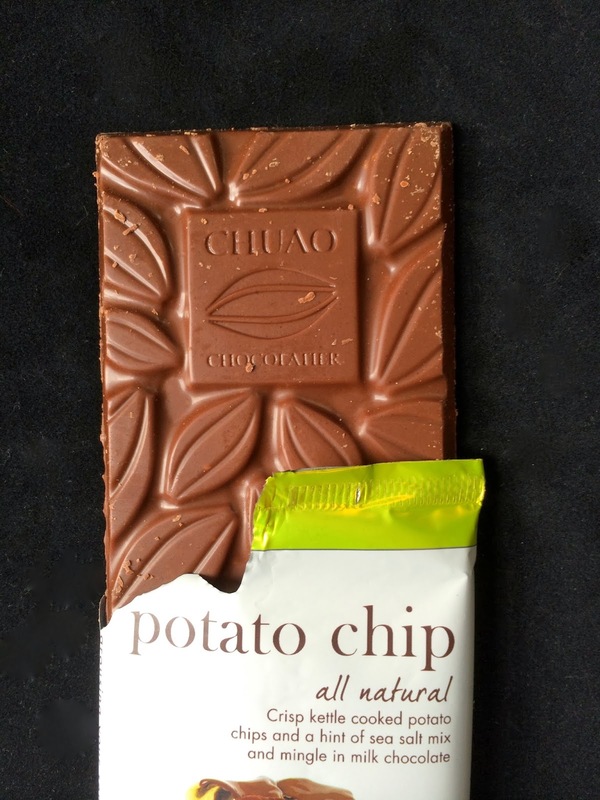 The Chuao Potato Chip Chocolate Bar blends all of these elements beautifully. I loved tasting that salty crunch in each bite. One issue I had not anticipated: potato chip oil. The additional oil from the potato chip does spread a bit across the bar resulting in vaguely oily chocolate. 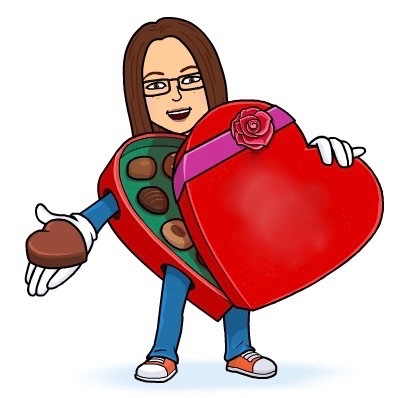 It wasn't like it tasted bad, but it's a little unnerving to eat chocolate and come away with oil on your hands like you've been eating a tub of lightly buttered popcorn. Overall, the bar is well worth a taste. 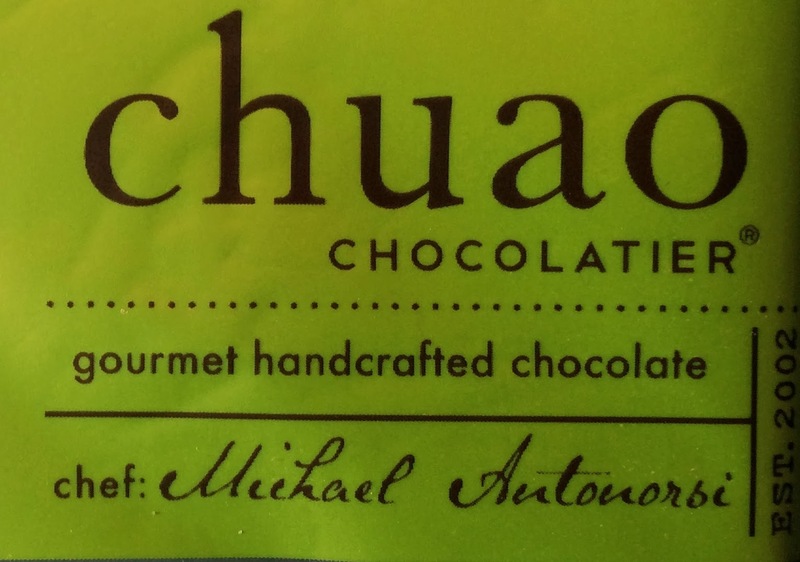 However, I think that chocolate makers will have to wrestle with the oil element in crafting the perfect potato chip chocolate bar. I know it's possible- the dream remains alive!! 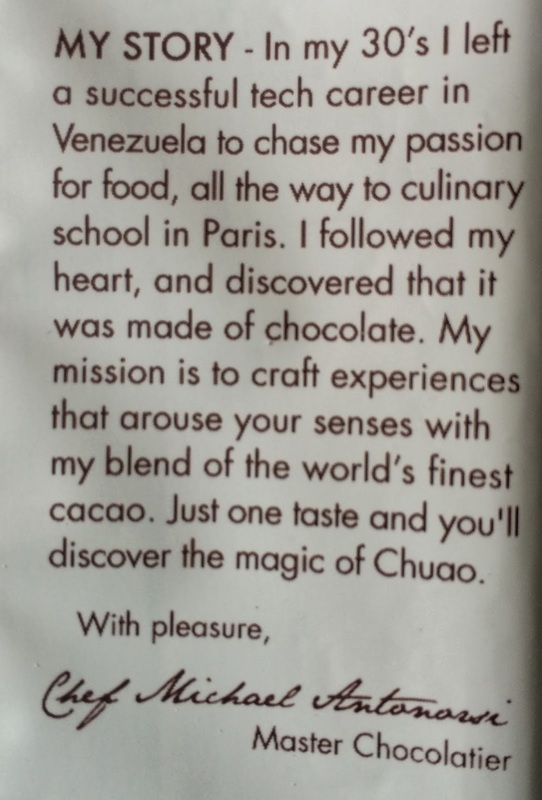 My immediate reaction before reading was to start wiping my hands on my pants from the chocolate. Upon reading, now there's the oil to contend with. I love the taste concept, but I've ruined some nice pants from popcorn butter. Sigh.